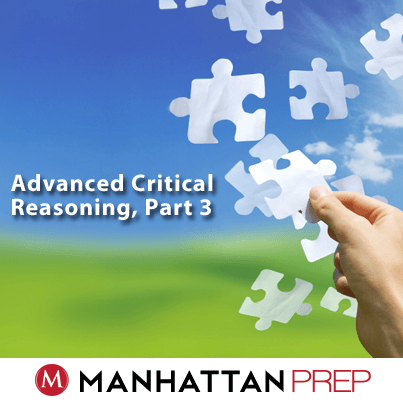 Advanced Critical Reasoning, Part 3: Strike a P.O.S.E. Therefore, in inductive arguments, conclusions are a matter of opinion, some more strongly supported than others. First, from class and your own study, you should be able to DECONSTRUCT arguments–in other words, identify the background, conclusion, premises, counterpoint, and counter premises of all inductive arguments. Our books cover that skill thoroughly if you need more work. Next, you should learn to categorize each conclusion by type. 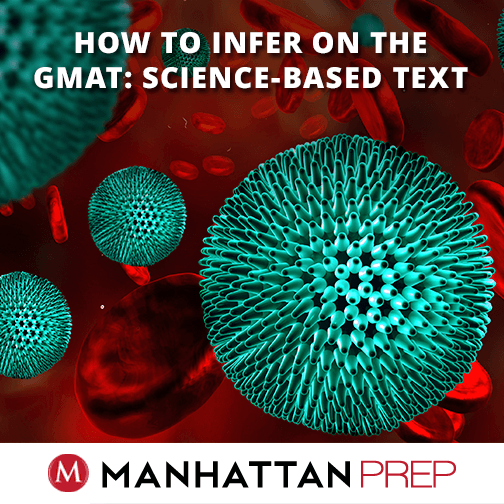 Fortunately, the GMAT uses only a few basic argument patterns, with similar assumptions and a limited number of ways to strengthen or weaken those assumptions. 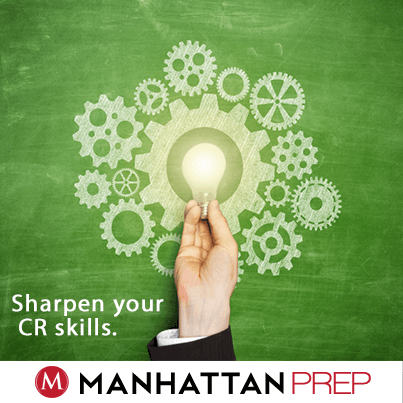 If you can spot and name those patterns, you’re well on your way to drastically improving your CR score. My last article discussed the difference between inductive and deductive arguments. 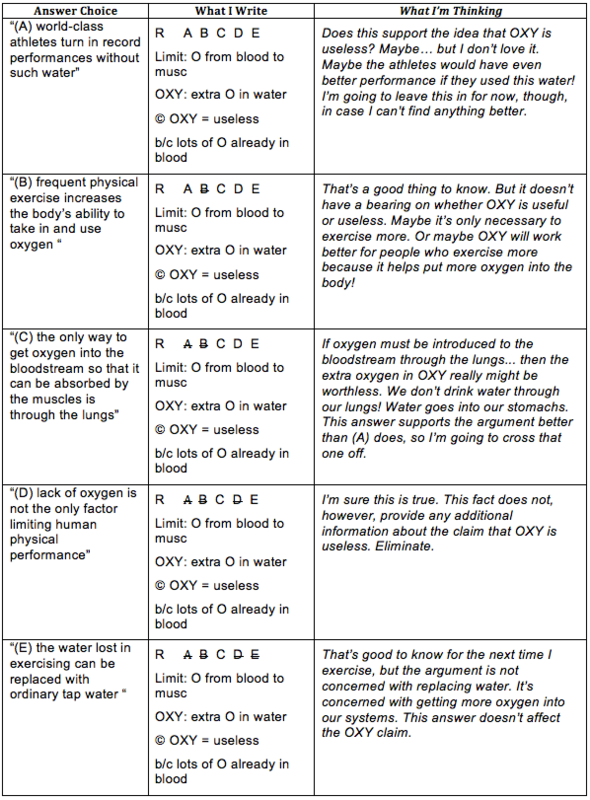 Today’s article will focus mostly on the rules of deductive arguments. I promise to nerd out on inductive reasoning in later articles. Deductive reasoning shows up most often on inference (aka “draw a conclusion”) questions and “mimic the reasoning” questions, but it often appears on other types of questions, and even on reading comprehension! On inference questions, the correct answer will usually be deductively valid (or very very strong, inductively). An incorrect answer will be deductively invalid, with some significant probability that it could be false. Remember: these are not the same kind of conclusions (opinions) you’ll see on strengthen and weaken questions. 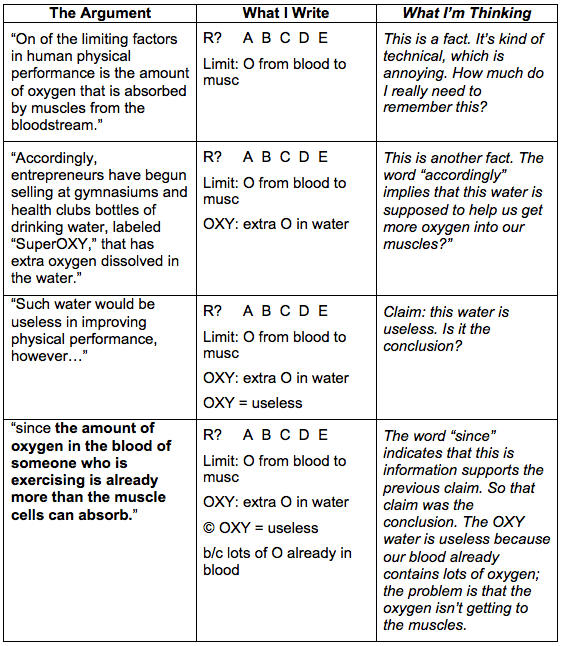 Deductive conclusions are deductively “valid” facts that you can derive with 100% certainty from given premises. P) Bill is tall and was born in Texas. P) Bill rides a motorcycle. C) Therefore, Bill was born in Texas (simplification). C) Therefore, at least one tall person named Bill was born in Texas and rides a motorcycle (conjunction). With “or” statements, if one thing is missing, the other must be true. P) We won’t go to the Shakespeare play. C) Therefore, we will go to the truck rally. The author here incorrectly assumes that by using one method, Northern Power can’t use both methods at the same time. Question 51 does the same thing; discuss it in the comments below? I use the symbol “–>” to express an if/then relationship, and a “~” to express the word “not.” Use single letters or abbreviations to stand in for your elements. 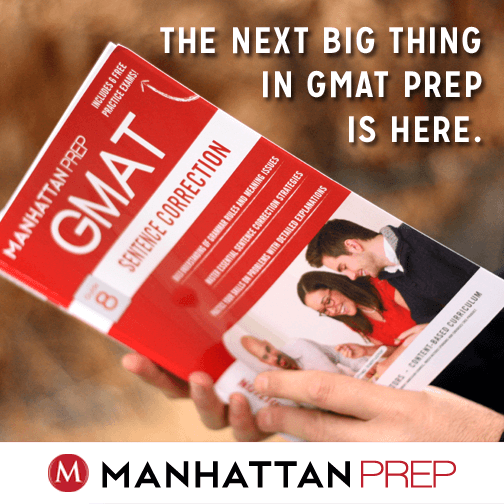 How Would You Do On A Breaking Bad GMAT? In honor of the final season of Breaking Bad, we decided to put together our ultimate Breaking Bad GMAT quiz. Those of you who fall in the overlapping section of the “Breaking Bad Fan” “GMAT student” Venn diagram should test your skills below… yo! Does x+4 = Walter White? 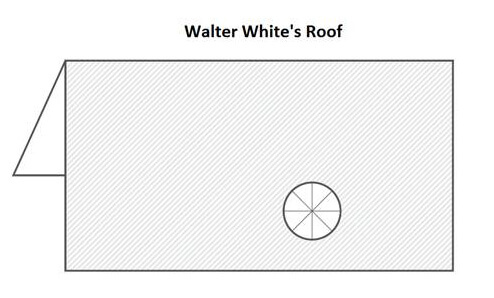 The front portion of Walter White’s Roof is a 7 ‘ by 15’ rectangle. If the diameter of a pizza is 22”, what is the approximate area of the shaded region of this diagram? Today, Walter White will cook 100 pounds of methamphetamine. A. Cooking methamphetamine presents a moral dilemma for Walter White. B. Walter White has to prioritize the needs of his wife and children and be a better father. C. Walter has already paid for his cancer treatment and no longer needs to cook methamphetamine. D. There is a fly in the laboratory. E. He was told not to cook that day and is obeying his instructions. Hank’s collection of rocks includes over 400 different items. Hank’s rock collection is clearly the most impressive in New Mexico. A. Rock collections are not judged by the total number of rocks but by the rarity of each item included. B. Rock collections are not impressive to anyone. C. Hank’s rock collection is a metaphor and therefore cannot be judged against other rock collections. D. Hank’s wife stole most of the rocks and it is therefore ineligible for any superlatives. E. They aren’t rocks, they are minerals. Walter Junior eats 3 eggs for breakfast every morning. Given that Walter Junior never misses breakfast, how many eggs does Walter Junior consume in March?